Studio page of intermedia artist Roberto Romero-Molina. D.S.C. 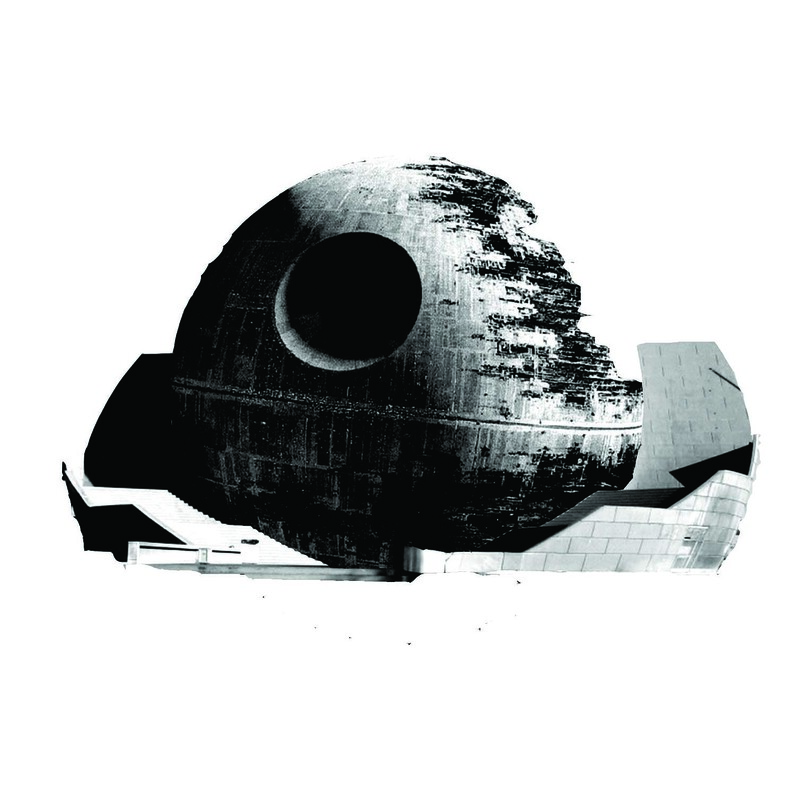 (Death Star CECUT) - 2010 [Graphic. Created for artist community protest against actions of previous Centro Cultural Tijuana director Virgilio Muñoz].